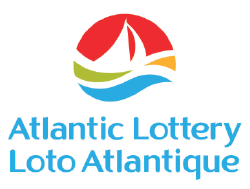 The four Atlantic provincial governments established Atlantic Lottery on behalf of all Atlantic Canadians. Atlantic Lottery is made up of an engaged, skilled and dedicated workforce committed to social responsibility and operational integrity. Atlantic Lottery has hundreds of employees who live, work and play in the communities they serve.